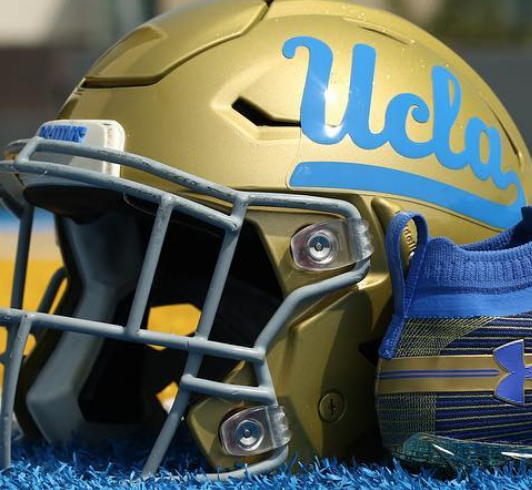 WESTWOOD—UCLA has suspended six players for their opener of the season against Cincinnati. The players are being suspended for violating policies of the athletic department. The exact violations have not been disclosed to the public. The players who will be suspended are Junior Running Back Soso Jamabo, Sophomore Defensive Lineman Osa Odighizuwa, Junior Offensive lineman Boss Tagaloa, Sophomore Defensive Lineman Moses Robinson-Carr, Sophomore Tight-end Devin Asiasi, and Freshman Defensive Back Mo Osling. According to ESPN, while none of the players are actual stars, they each had their own crucial role on the team. This is not a loss UCLA would like to have, in a solid division like the Pac-12. The Bruins want to have as full of a roster as possible when facing teams such as #15 USC, #7 Oklahoma, #13 Stanford, #6 Washington, or #24 Oregon. UCLA’s opener against Cincinnati will televise on Saturday, September 1 at 7 p.m. PST.